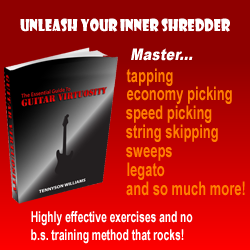 Want to contribute some guitar lessons to share with everyone on the site? Do you have a product you would like to see listed in our online shop? Get in touch! We never ignore genuine queries, and if you haven’t received a reply within a few weeks, remind us again and we will get back to you.